恭祝大家豬年行好運, 萬事勝意, 龍馬精神, 心想事成, 球技進步! 恭喜發財! 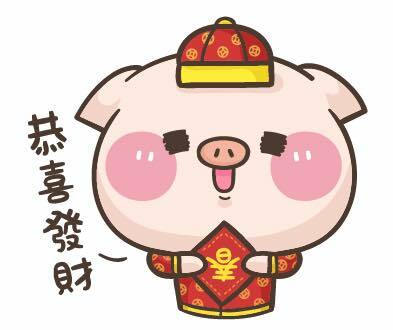 Wish you all good health and wealth and a properous Year of the Pig and Happy Snooker. WORLD SNOOKER CLUB 147 | Copyright 2007 - 2019 | All rights reserved.